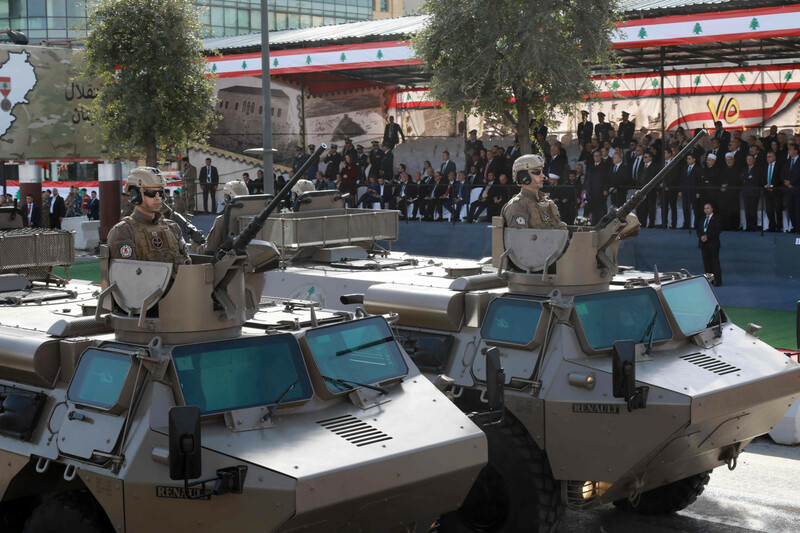 Beirut: Lebanon marked 75 years of independence on Thursday but while the military staged an invitation-only parade, many citizens saw little to celebrate with the nation’s economic problems and political stalemate deepening. 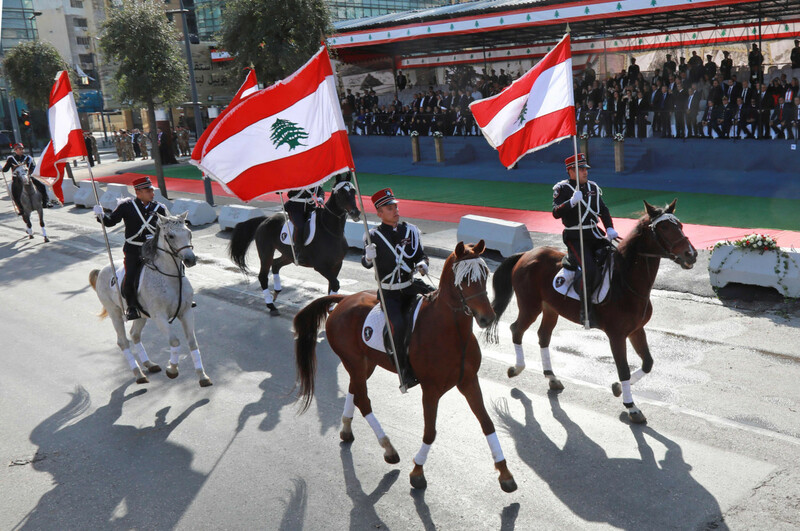 As the army closed off streets for its ceremony, protesters angry at worsening living conditions marched through Beirut under the slogan: “Our independence from your exploitation”. More than six months since a parliamentary election, Prime Minister-designate Sa’ad Hariri has hit a wall in trying to form a national unity government that is urgently needed to reform the budget and manage the country’s huge debt burden. “The economic situation is on the floor, there’s no state, no government ... Once there’s a state, we will celebrate independence,” said Beirut worker Suzanne Awada. Around 200 people joined the protest but while the turnout was small, the complaints on their banners are daily topics of conversation across the country: corruption, bad water and power supplies, unemployment, pollution, poor education and housing, the national debt and political infighting. “We want to say to the country’s ruling mafia that it is responsible for the political, economic, social and environmental deterioration we are experiencing,” protest co-organisers You Stink said in an online statement. Lebanon has the world’s third largest public debt as a proportion of its economy and low growth, although the central bank says the Lebanese pound’s peg to the dollar is stable. The country is also hosting more than a million refugees from the war in neighbouring Syria. A new government committed to reform would unlock more than $11 billion worth of donor investment for infrastructure needing repair since a 15-year civil war ended in 1990. Lebanon is no stranger to political paralysis and governments often take months to form, but the economic pressures are making the mood tense. “It’s a state of thieves. 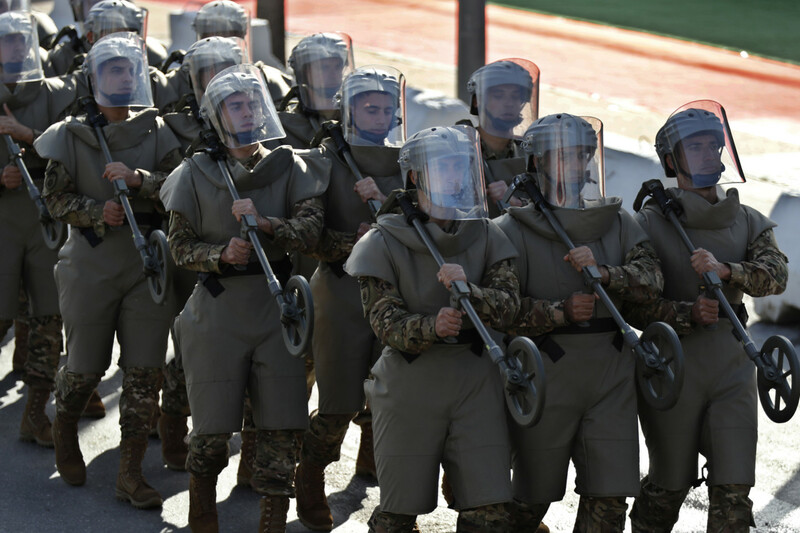 Throw them in the sea,” 48-year-old Abu Ali said on Beirut’s Corniche. The waterfront promenade is one of the crowded capital’s few public spaces, but the smell of sewage and garbage floating on greasy waves are emblematic of many of the government’s failures. 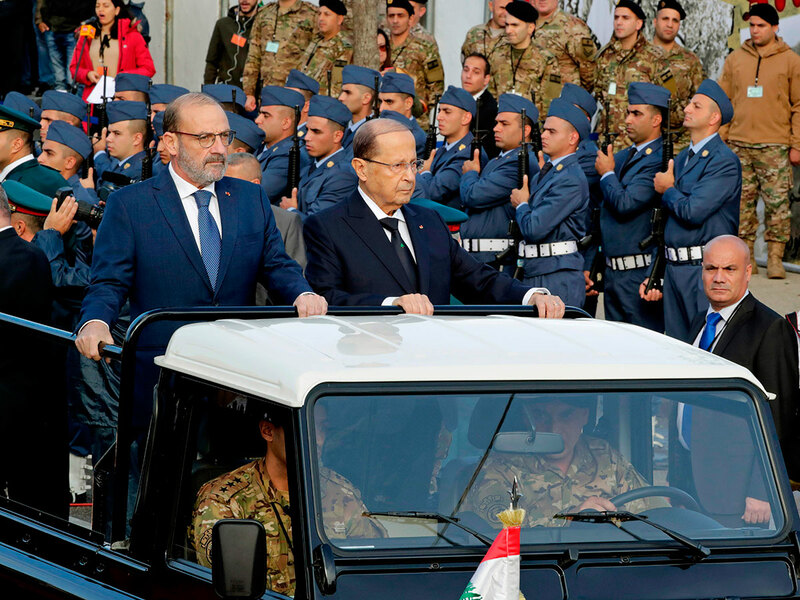 President Michel Aoun acknowledged citizens’ frustration in an address marking the anniversary of independence in 1943 from French rule. “The Lebanese people (are) sick of promises, have almost despaired of grasping interests, are tired of the indifference of decision-makers to their concerns, their unemployment, their rights and their broken dreams,” he said on Wednesday. Aoun said the country no longer had the luxury of wasting time on government formation and called on officials and parties to set aside their interests and work for the Lebanese people. However, Aoun offered no solution of his own to break the impasse. The current obstacle surrounds Sunni Muslim representation in the cabinet, where the 30 seats must be allocated along sectarian lines. Hezbollah, an armed Shiite group backed by Iran, wants one of six Sunni lawmakers allied to it to get a cabinet job. Hariri has refused to give up one of the seats allocated for his mainly Sunni party, and no other major grouping has offered one either. 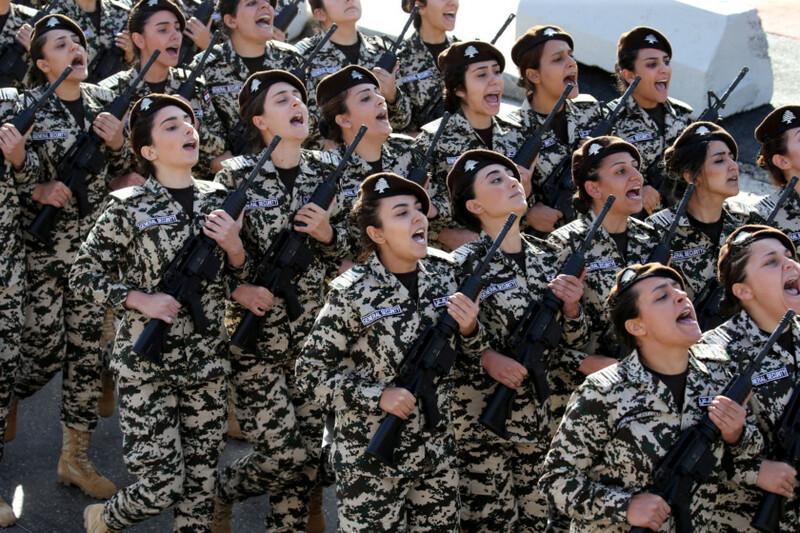 Foreign states have often regarded tiny Lebanon as a theatre for their rivalry, exploiting the fissures between Muslim and Christian sects who have also courted outside intervention to help them in their struggles with each other. Many are left wondering how independent Lebanon really is. “In other countries people are proud of their independence from colonialism or other outside ties. In this country we are still tied to those outside - whether we want it or not,” said protestor Elham Mubarak.